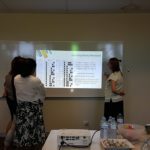 CSER Project Officers support the online courses (MOOC’s) across Australia with face to face professional learning sessions. 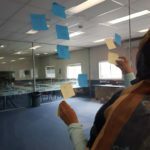 The sessions bring the Digital Technologies curriculum to life, highlighting and introducing required skills as well as exploring opportunities for integration across the curriculum. 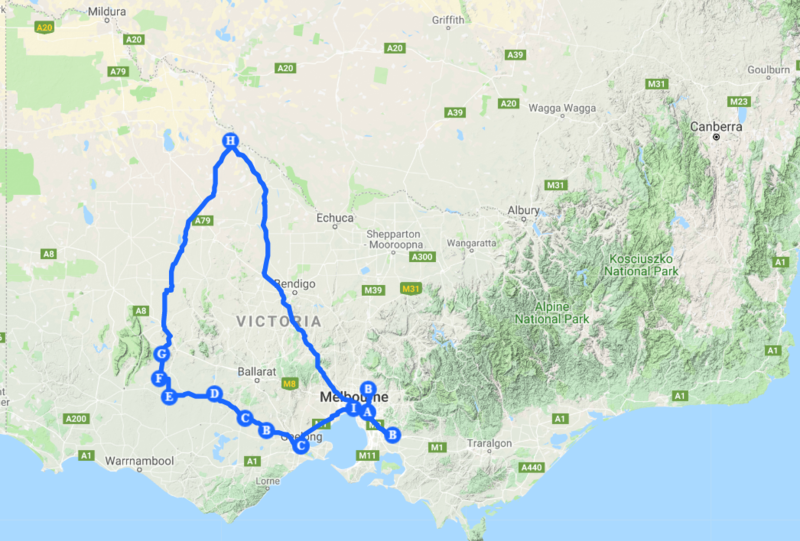 Recently, Toni Falusi (ACT Project Officer) and Celia Coffa (VIC Project Officer), worked together with a number of schools across Victoria in a week long road trip. 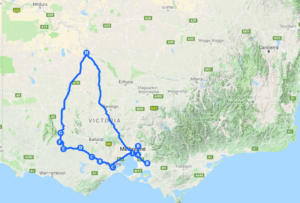 We travelled through Melbourne’s eastern suburbs then on to Geelong and through to Swan Hill. 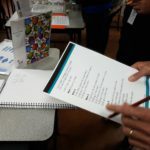 We included stops at a few schools who have already participated in previous sessions and are now happily using CSER Lending Library kits, checking in to see how they were going and conducting some short sessions with students. We also visited some small rural schools to share information about the CSER project. 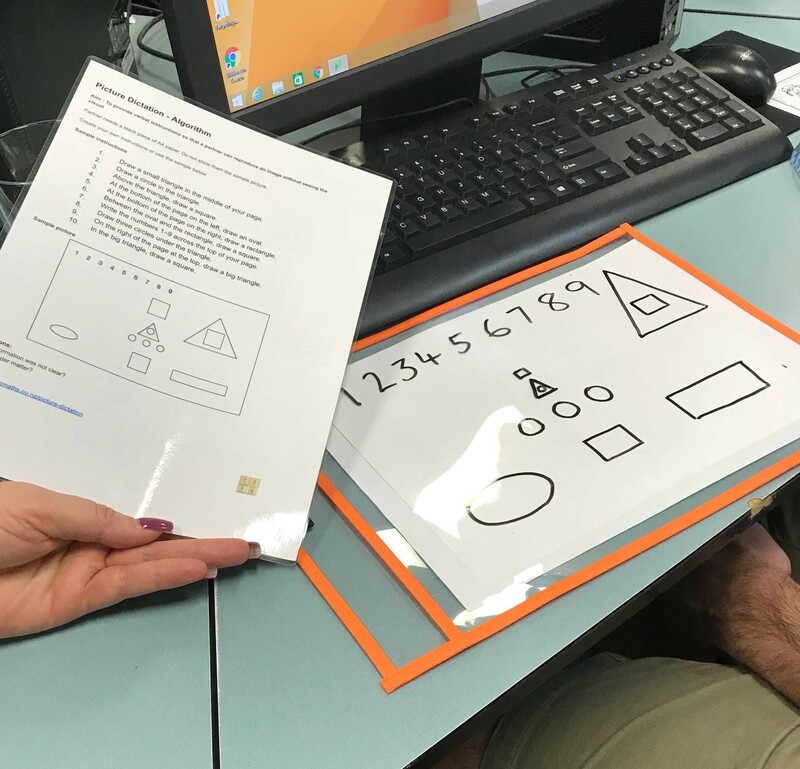 Whilst each session included plenty of discussion regarding the curriculum, more time was spent experiencing a variety of unplugged (no tech) and plugged (tech) activities that directly connect to multiple concepts. They were all busy days of active and often playful learning. We explored collecting, representing and interpreting data with the simple (but fun) Monster Glyphs. 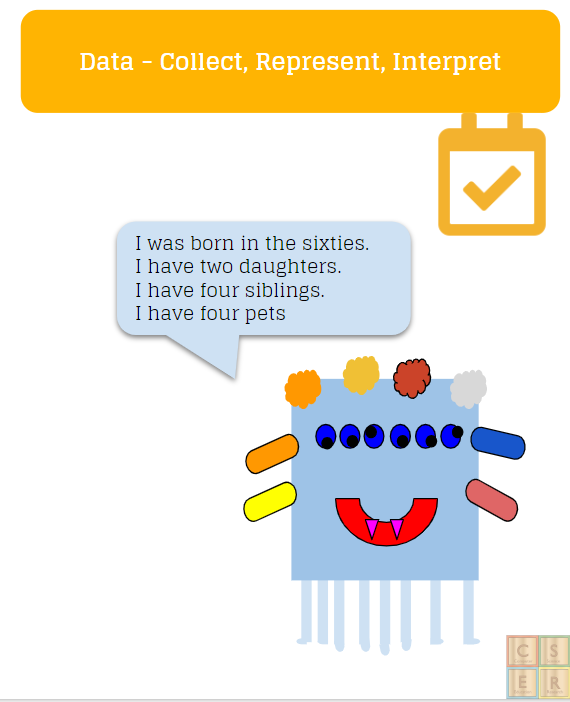 Features of our monsters represent different elements of information about ourselves. A simple activity that can be adapted for so many year levels and degrees of complexity. We coded pixel images using binary, then swapped with a partner to decode and checked if the results matched the original picture. 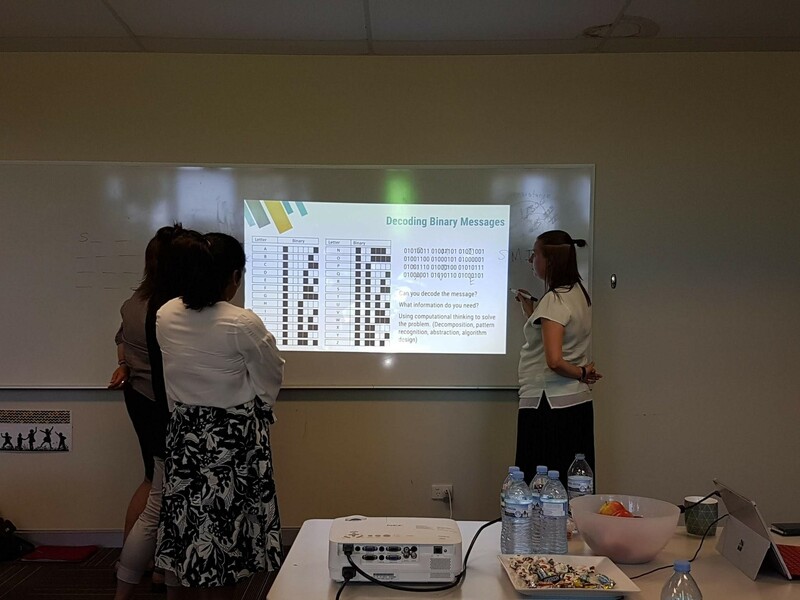 Secret messages written using ASCII code were solved successfully and teachers discussed the integration of these activities into other subject areas. Some simple picture dictation highlighted the strength and weaknesses of the algorithms and we discussed how they could be improved to be more efficient, accurate and reliable. 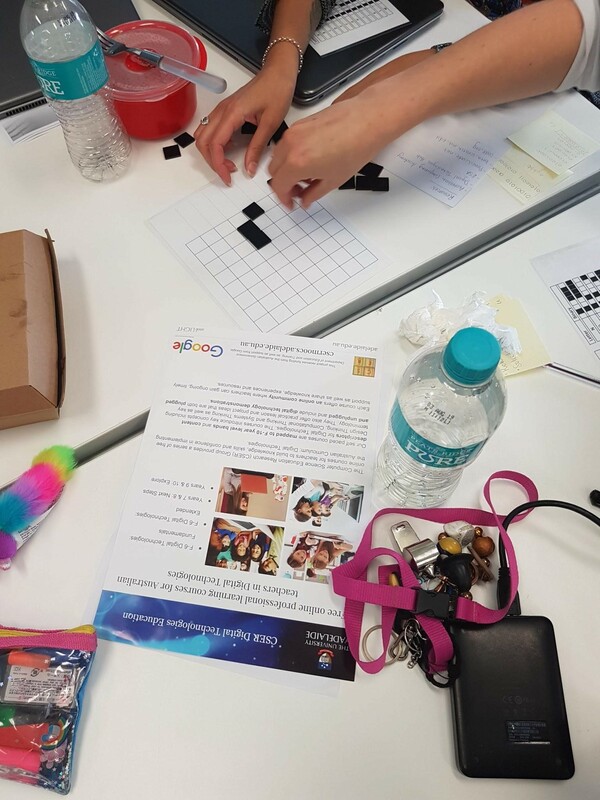 Some serious games of Noughts and Crosses gave the advantage to the player with the algorithm (pseudocode) as they followed the instructions by checking if the other player had already taken a square, then the next line of code had to be followed. Using IF/THEN/ELSE statements in this simple context was a great way to unpack the concept. ‘Data Selfies’ adapted from Linda Liukas (Hello Ruby) allowed us to consider how data collected on us can be used to create information. We became ‘Google Algorithms’ exploring how to target advertisements to our partners based on their recent online activity. 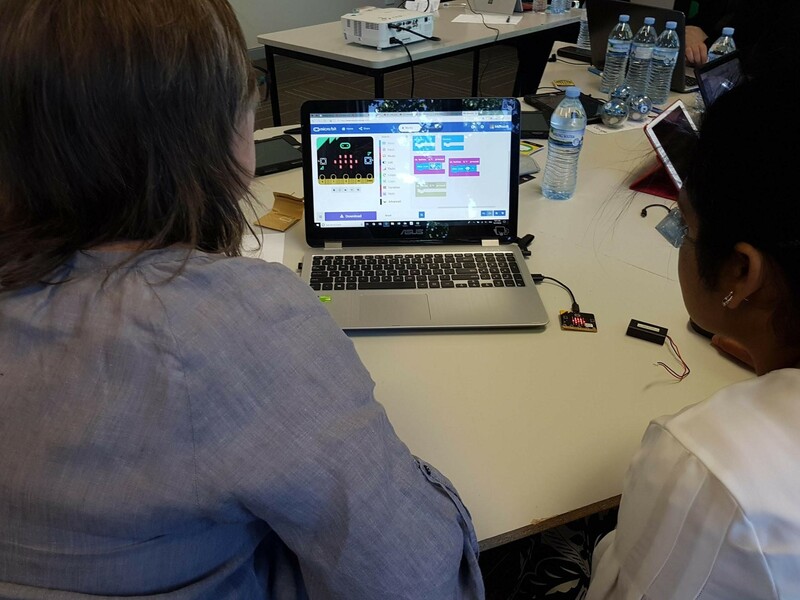 Scratch and Pencil code provided some participants with their first introduction to visual programming. 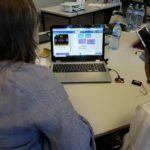 With the upcoming release of Scratch 3.0, currently in beta form, https://beta.scratch.mit.edu/ teachers were able to explore these coding platforms on laptops and iPads. 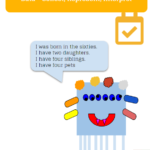 Pencil code’s versatility to meet curriculum requirements for both primary and secondary with a toggle to switch between visual and text based coding languages caught the attention of many. Creating simple shapes with Sphero and Beebots then brought our algorithms and programming skills to life. 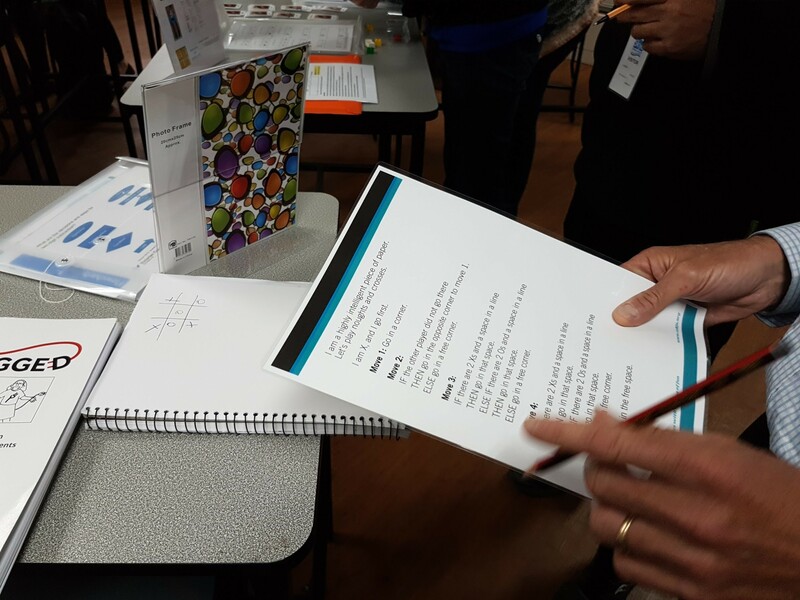 Initially controlling the Sphero (using Sphero Edu App) using the draw function and then progressing onto the basic visual programming, led to discussion around the difference between ICT capabilities and Digital Technologies and provided teachers with a hands-on application of both concepts. At many stages in each session we brought the conversations back to the curriculum by exploring the Skills cards from ACA. We looked at the possible connections to multiple concepts that each single activity can achieve. Was it ICT? Digital Tech? or both? 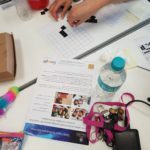 Exploring Micro:Bits was a popular activity with all teachers as they quickly realised that they are great tools with which everyone can achieve success in a short period of time whilst allowing for an amazing amount of open-ended potential. Micro:bit kits are being introduced into the CSER MOOCs lending library early next year and include two wheeled Kitronik :Movemini buggy. All participants also joined one of the CSER MOOCs (online course) and by the end of the session had completed a number of MOOC activities. This left them with continuing access to learning beyond the face to face session. A participant later reflected “I have a greater understanding of the curriculum. I feel more confident in delivering and implementing lessons for the Primary students in my school. 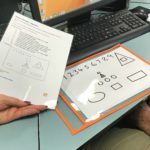 Anyone interested in arranging face to face sessions like these anywhere in Australia can register interest on our website https://csermoocs.adelaide.edu.au/professional-learning/ . 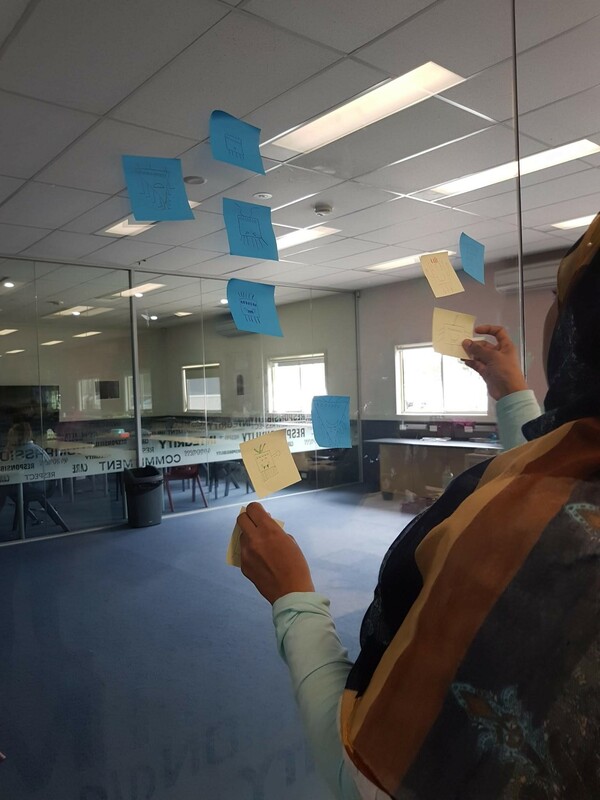 This entry was posted in Implementing Digital Technologies, News, Resources, Your Stories. Bookmark the permalink.